It’s been less than two weeks since the Bitcoin Cash (BCH) hard fork and blockchain split that occurred on Nov. 15. Since then there’s been a lot of discussion concerning the hash war, with BSV and BCH miners acquiring blocks, gathering hashrate and accumulating proof of work. Now after 11 days, blockchain company Coingeek has announced that the BSV developers will apply replay protection to the BSV chain, essentially bringing the hash war to an end. Bitcoin cash proponents have been watching the hash war take place between a bunch of mining pools from around the world. The hash battle has been happening since Nov. 15 and the debate between supporters of each chain has grown. Some individuals claim that the war is not over, even though lots of major exchanges have decided to list the ABC chain as Bitcoin Cash (BCH), as it’s the chain that has accumulated the most proof of work. But Craig Wright and his followers have stated multiple times in the past that the hash war would last for months, and even years, until one chain gave up. Calvin Ayre’s tweet after revealing that BSV developers plan to add replay protection. Now on the 11th day of the split, Coingeek — the publication led by billionaire Calvin Ayre — has published a notice explaining that the BSV chain will add replay protection. Replay protection will allow people to send transactions on the BCH or BSV chains without worrying about transaction replays. To most BCH supporters, the hash battles have effectively become meaningless now that BSV is adding replay protection. BCH supporter and entrepreneur, Olivier Janssens, responds to the recent Coingeek tweet. In an editorial published on Monday, Coingeek explained that it has consulted with the BSV development team about the reinforcement of blockchain stability measures. The r/btc subreddit had a lot of celebratory posts about the end of the war. The announcement was welcomed by the BCH community and many celebrated the end of the hash war on social media platforms such as Twitter and bitcoin-centric forums like r/btc, which has a bunch of “War is Over” posts on its front page. Lots of people have been joking around, saying things like “you split, we bankrupt you,” while other BCH proponents have wished the BSV side the best of luck going forward. But even though many are glad to see the hash war come to an end, a lot of people are more concerned about the exchanges coming back online. Many BCH supporters thought the idea of the hash war lasting for years was quite the ruse. For instance, many BCH supporters celebrated the fact that Coinex reopened BCH withdrawals on Monday. Users can now finally start moving funds off the trading platform. Coinex also said that following a series of reliability tests, users can now withdraw BSV as well. A few other exchanges have resumed BCH withdrawals, including Bitpanda, Bittrex and Kraken. Other trading platforms like Bitstamp and Coinbase Pro have allowed limited trading, but customers on these exchanges are waiting for them to re-establish withdrawals. 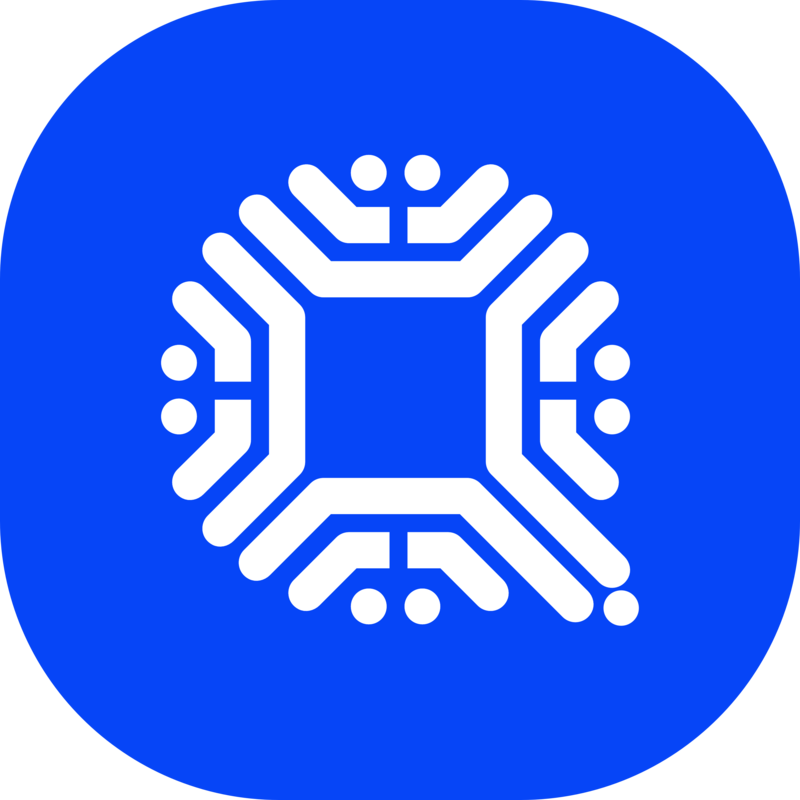 BCH supporters are also patiently waiting for Bitpay to return, so BCH merchants that use the platform can resume operations. 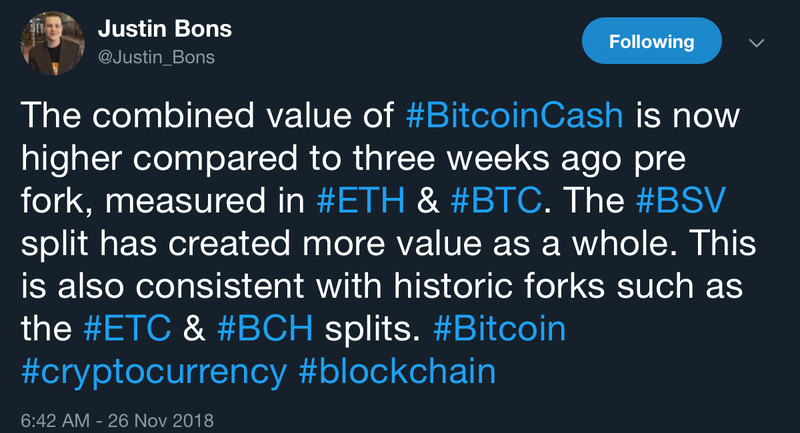 BCH supporters shared thoughts on the impact of the blockchain split on the value of BCH. Overall, it seems most of the community can look forward to moving on from this fight and continue building on the Bitcoin Cash network. Both chains can now go their separate ways and compete for mass adoption within the world economy’s true battle arena. As most digital asset proponents understand, in the end, the real winner amongst all 2000+ cryptocurrencies will be chosen by economic participants and ultimately the free market. What do you think about the hash wars coming to an end with the recent replay protection announcement? Let us know your thoughts on this subject in the comments section below. 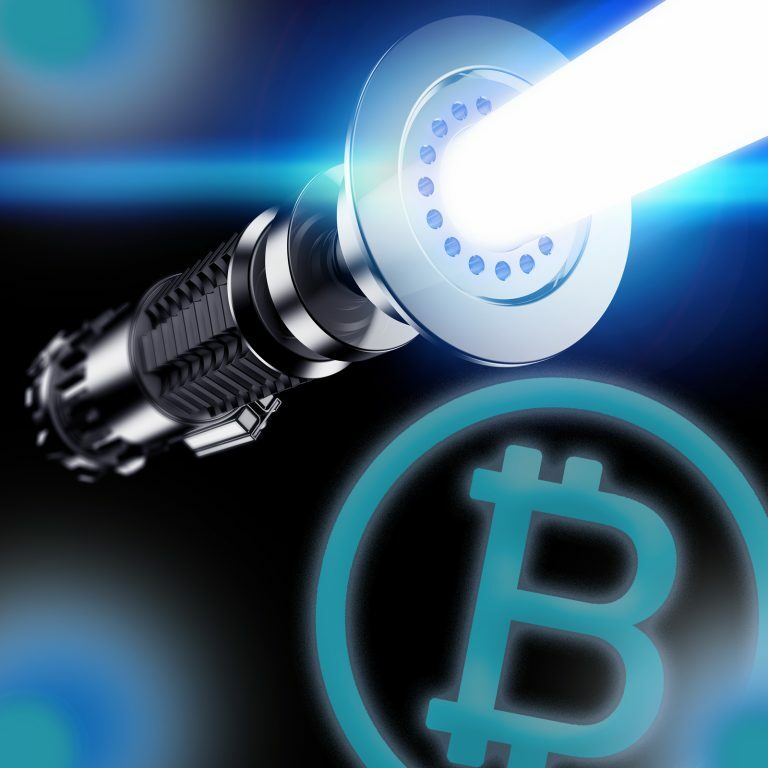 The post Hash Wars: Battle Comes to an End as BSV Plans to Add Replay Protection appeared first on Bitcoin News.